One of the delights of concerts by the St Albans Chamber Choir is that musical director John Gibbons frequently springs surprises. Often it is a performance of a work by a little-known composer or a neglected work by a well-known one and occasionally he puts his own twist into something with outstanding results. Saturday’s concert by the choir at St Peter’s Church in St Albans was full of all three starting with Charles Villiers Stanford’s wonderful and all-too-rarely performed unaccompanied Magnificat for Double Choir, a powerful and joyous work which made a fitting start to a concert where the first half was made up mainly of 20th century English music. The choir followed with the setting of Psalm 130 – Out of the depths I cry unto thee – by the little known English composer George Lloyd. 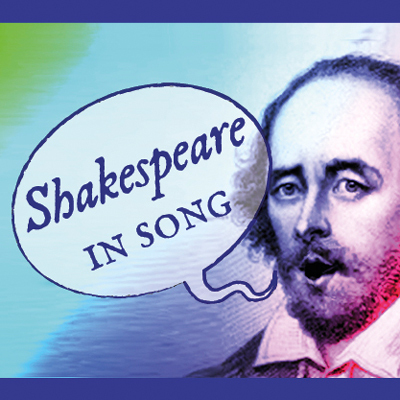 At the heart of the work is a stunning soprano solo, delightfully sung by Joanne Scott. Yet another little-known English composer is Edmund Rubbra and here John Gibbons introduced his own twist to the composer’s Song of the Soul. Normally performed with just an organ accompaniment, John added a cello part to Saturday’s performance which was exquisitely played by Michael Wigram. The first half ended with Parry’s At the Round Earth’s Imagined Corners from his Songs of Farewell, a fine and moving work well handled by the choir. A feature of the first half of the programme was two short organ solos by St Albans Cathedral Organ Scholar Nicholas Freestone with Herbert Howells’ Master Tallis’s Testament and In Paradisum by the French organist Jean-Yves Daniel- Lesur. 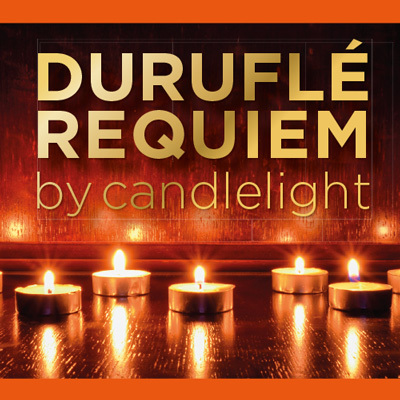 The main work of the evening was Maurice Duruflé’s Requiem. While the work itself is undoubtedly a masterpiece, the all-too-brief Pie Jesu which lies at its heart is its absolute highlight and on Saturday its performance by mezzo soprano Helen Charlston accompanied by Nicholas Freestone and Michael Wigram was, for me, the pinnacle of the entire evening. Helen, former head chorister of the St Albans Abbey Girls’ Choir and founder of Amici Voices, together with the two instrumentalists, produced one of those spine-tingling moments which will stay with me for a long time. The tenor solo in the Requiem was sung by Andrew Shepstone.